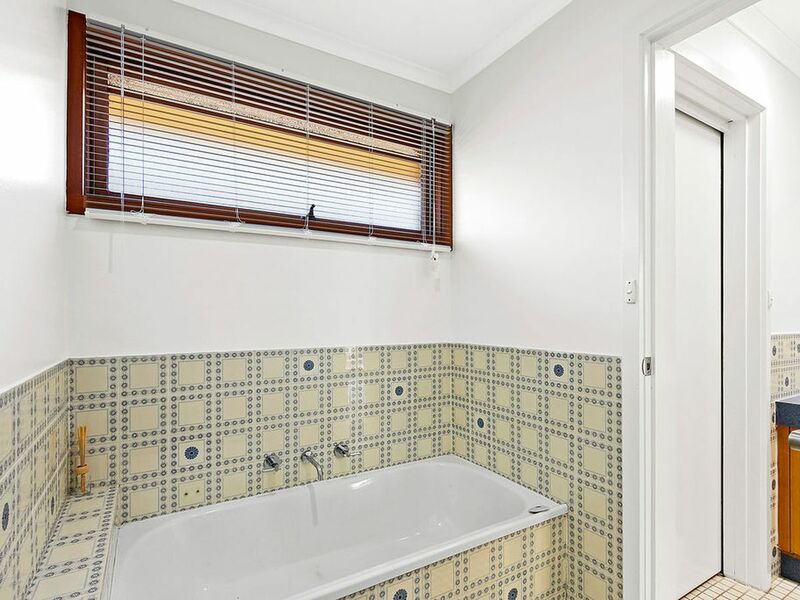 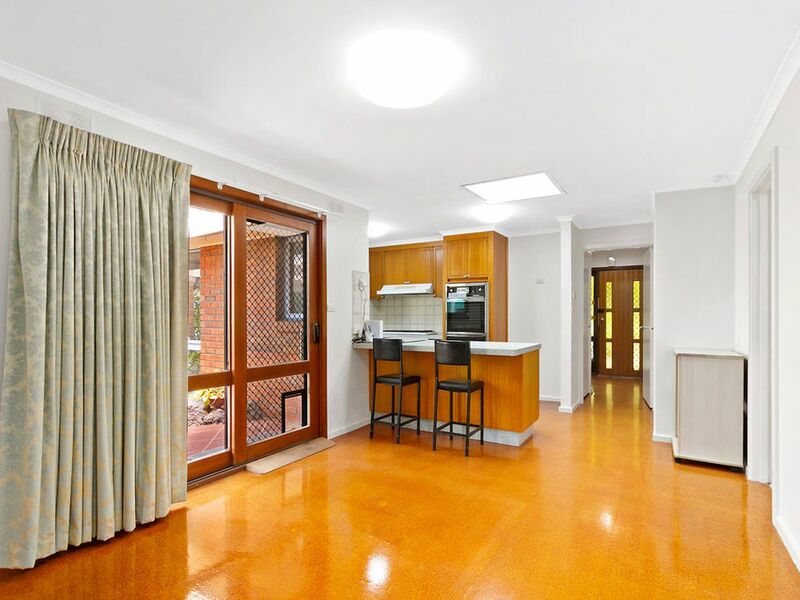 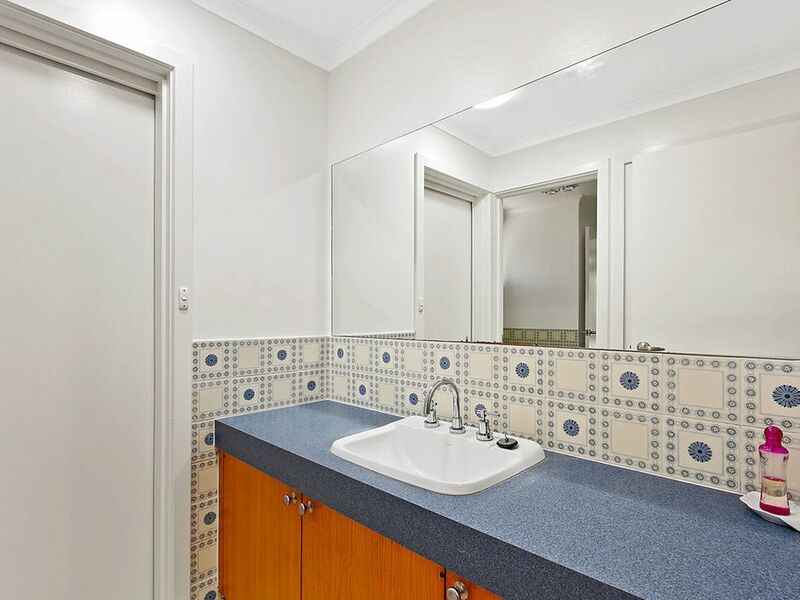 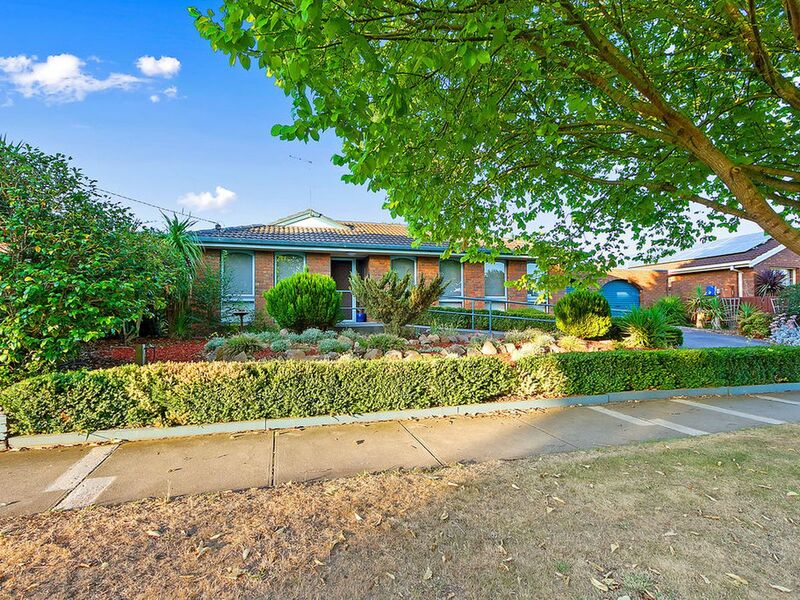 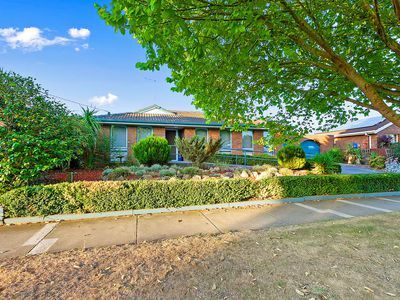 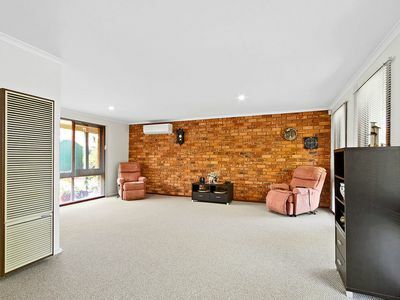 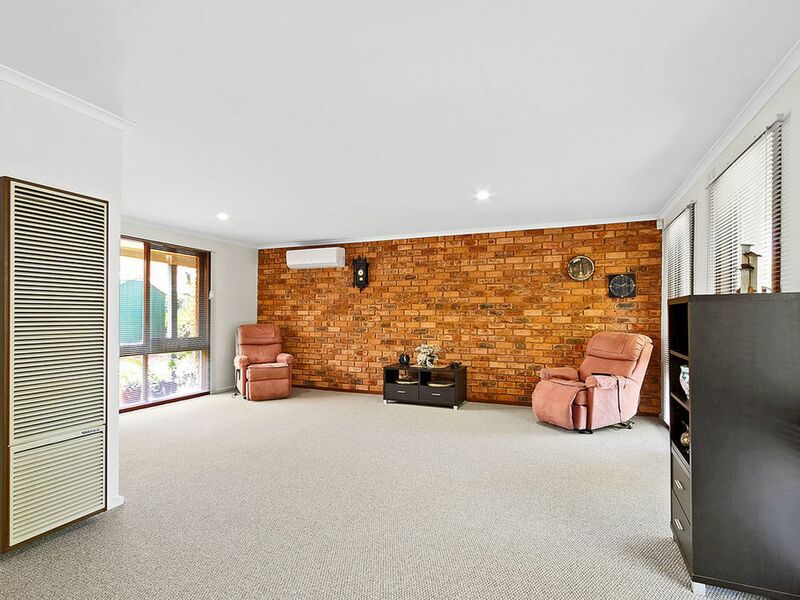 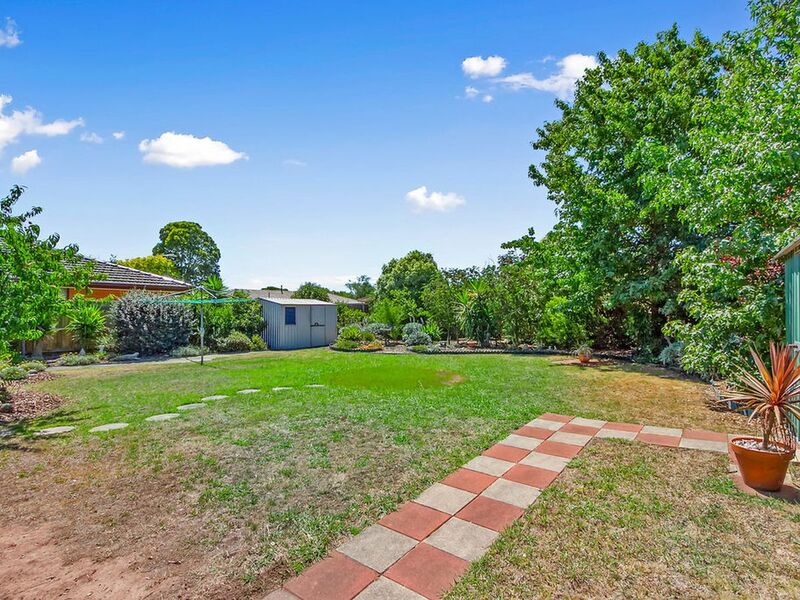 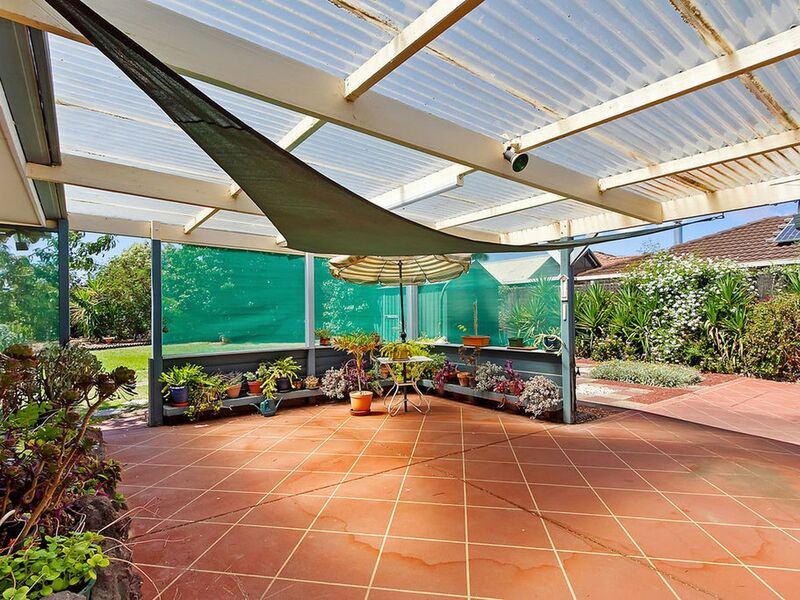 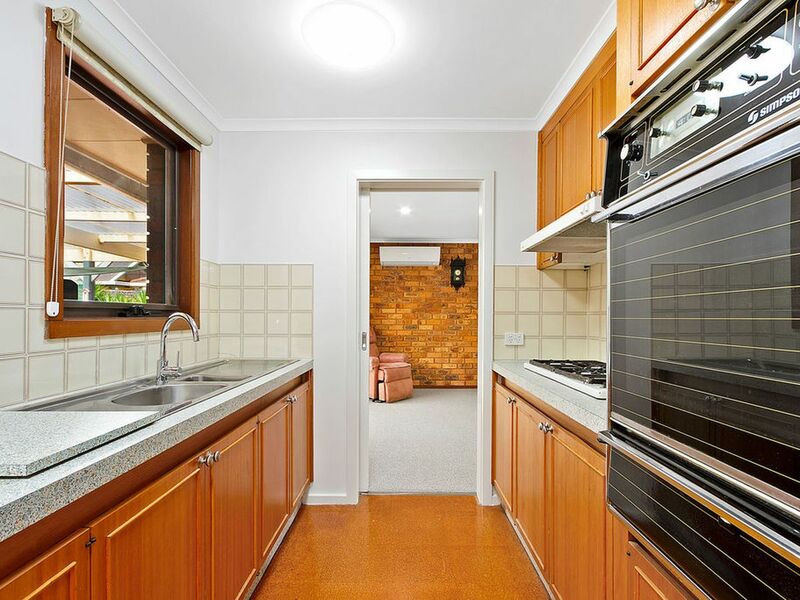 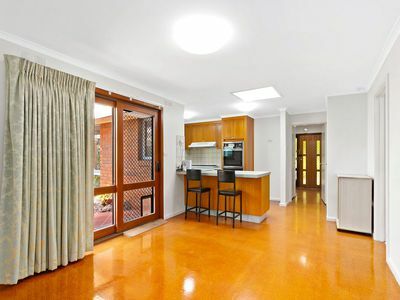 This attractive three bedroom home is superbly located in the popular south eastern residential precinct within walking distance to the Lake, Botanical Gardens, numerous sporting facilities, hospital, shops and Araluen school. 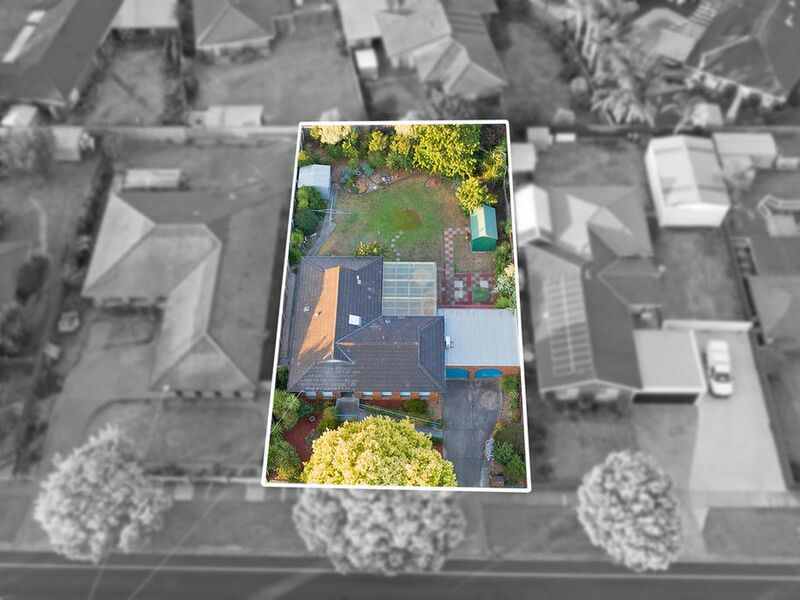 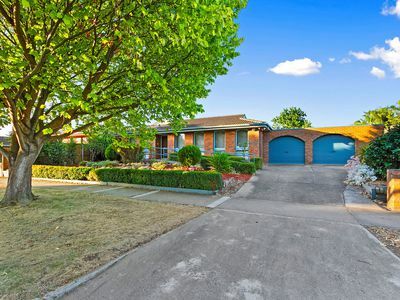 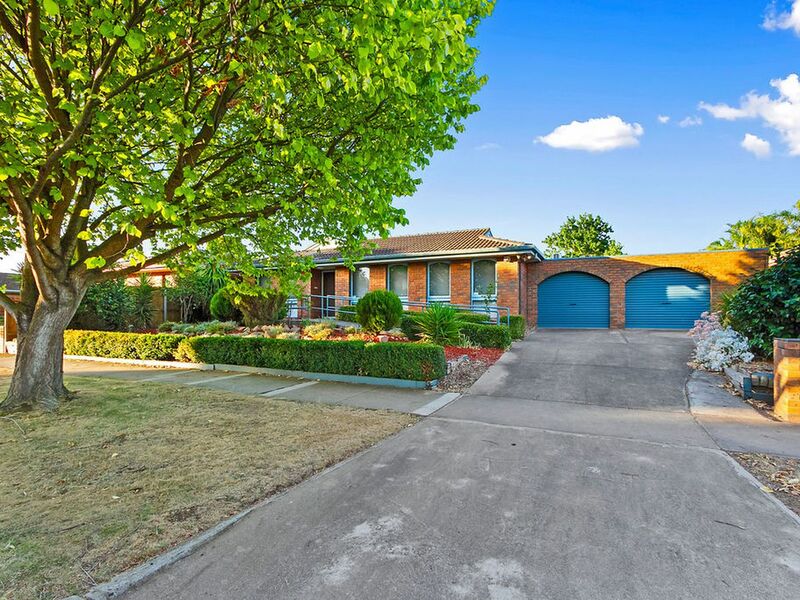 From first home buyers and small families to empty nesters and investors this property is an excellent choice as it ticks most of the boxes. 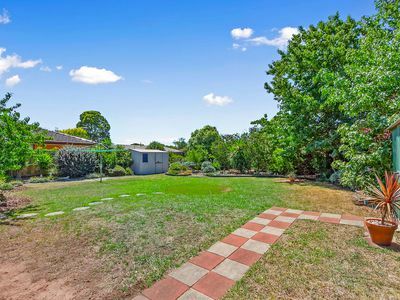 The home offers two living areas, three bedrooms, semi en-suite, functional kitchen, separate laundry with 2nd toilet, a good sized north facing, covered outdoor entertaining area, a large, private back yard with two garden sheds and a double garage with auto doors. It's a home that can be extended easily if and when required. 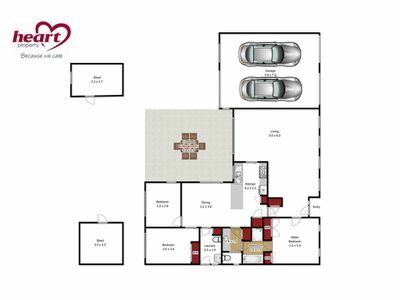 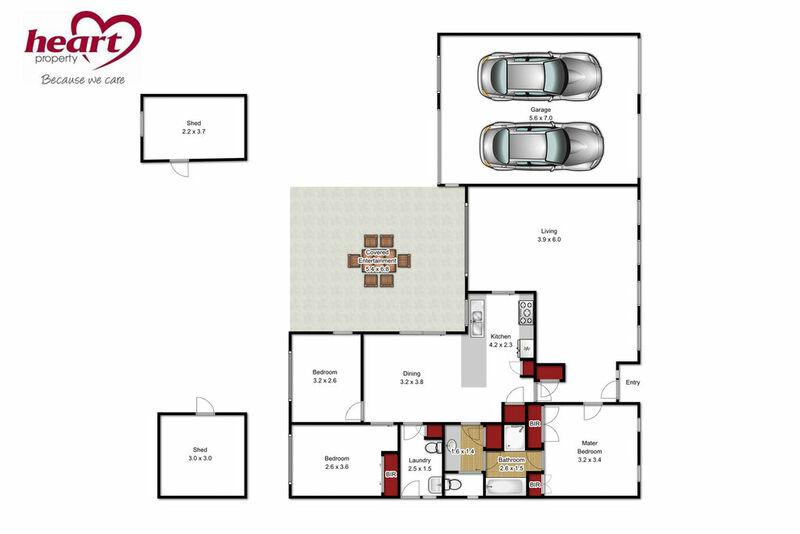 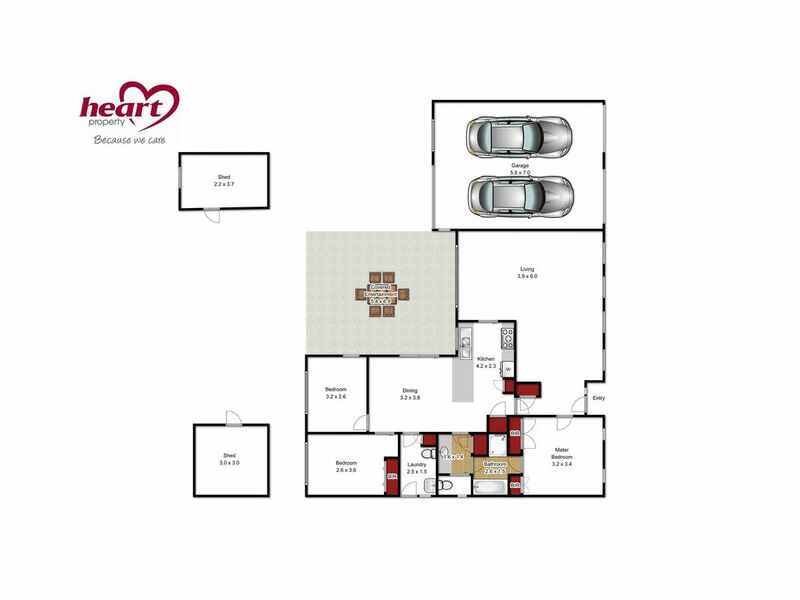 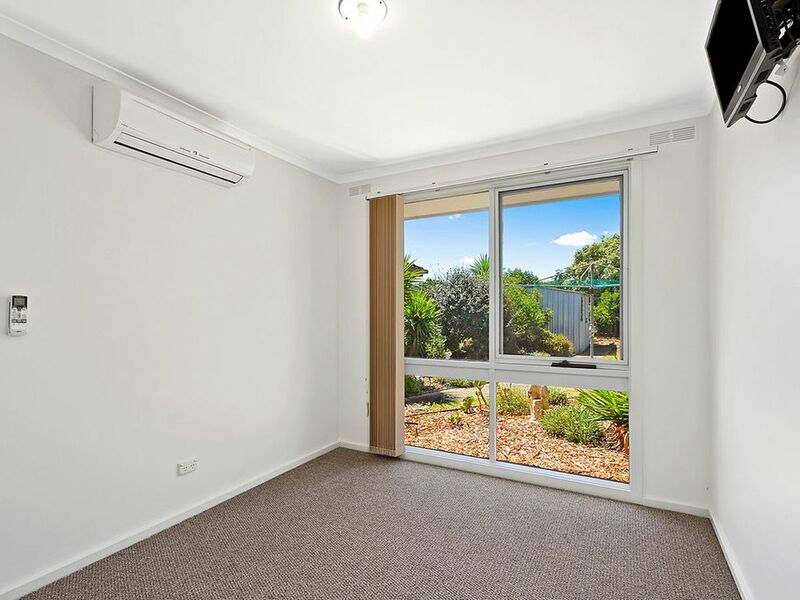 Bonuses include a reasonably new gas HWS, two air conditioners and two gas heaters. 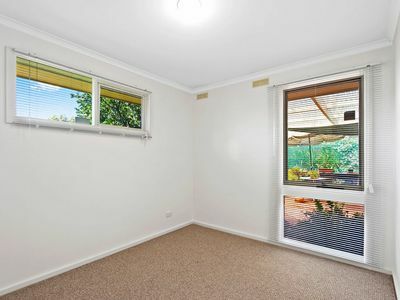 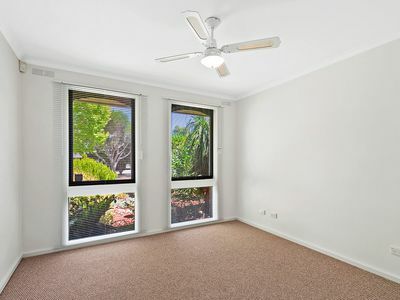 The home has just been painted inside, new carpet and blinds have been installed and is now clean and fresh and ready for the lucky new owner to move in with virtually nothing to do. 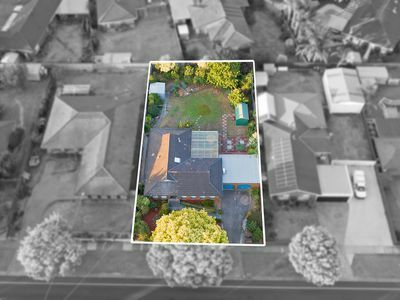 If you have been waiting for an affordable three bedroom home in good condition and in a great location then wait no longer, here it is!! !